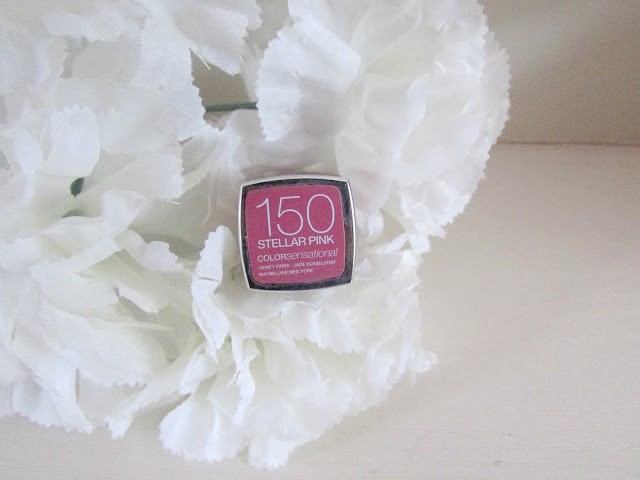 FleurDanielle: Review | Maybelline Color Sensation in "Stellar Pink"
Review | Maybelline Color Sensation in "Stellar Pink"
Heya Everyone! Hope you are all well. Now I know you might be thinking on first views 'Didn't you buy that lipstick like only a week ago?'. The answer is yes but I just love it so much I absolutely had to review it for you all straight away. In my opinion lipsticks aren't something that have to be used for a long time before they are reviewed. I know there will be a lot of bloggers out there that disagree with me but you either love the color and the way it feels as soon as you apply it, or you don't. So now that that is out of the way let's get to the review. 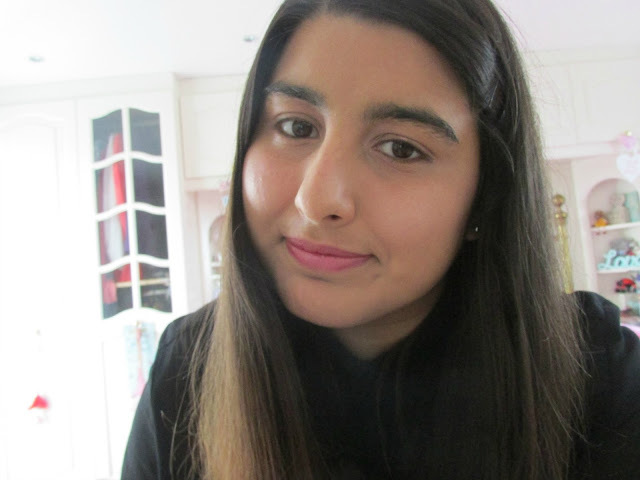 Now I first spotted my friend Gabriella (VelvetGh0st) on you-tube using these lipsticks and I knew instantly that I wanted one, however the colors she used were way to bright and would in no way suit my skin tone. Until very recently I didn't have enough time to go out and browse the full range of colors they had. Last week I was in Superdrug and I spotted this color and fell in love immediately. I swatched quite a few of their darker colors but this one just stood out to me. It's very unusual for me to find a lip color that I will be 100% confident wearing but this ticked all the boxes for me. Stellar Pink is a gorgeous pinkish purpley color that I personally think is perfect for all year round. 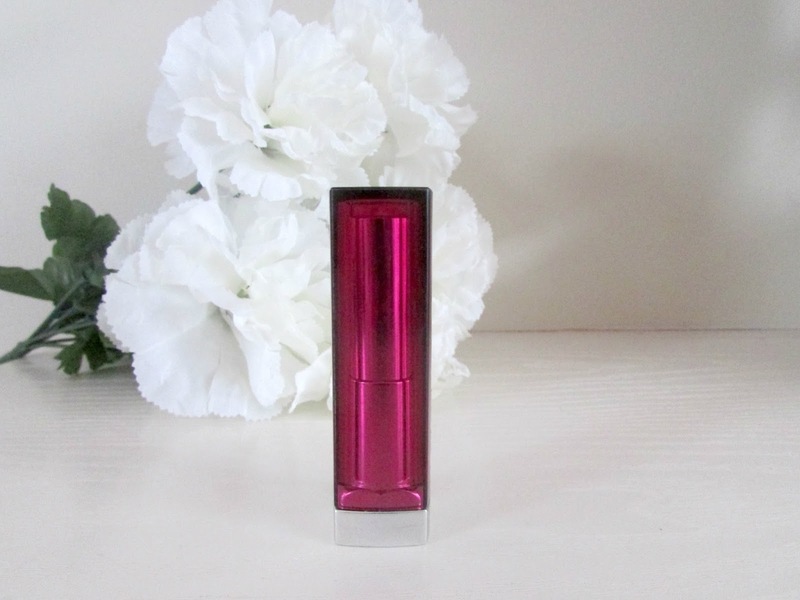 I don't like wearing super bright OR super dark lipstick so this is a perfect color that goes in-between the two. Bright enough for spring/summer and dark enough for autumn/winter. 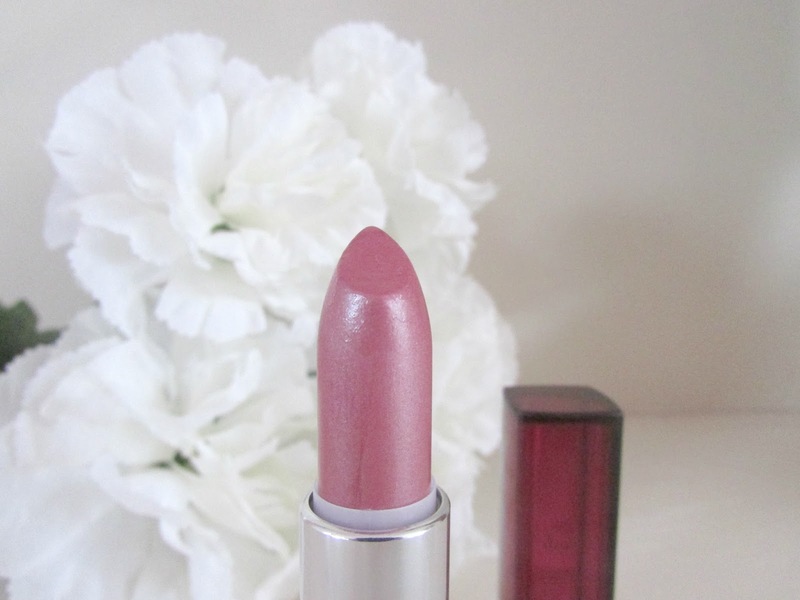 When it comes to the texture of these lipsticks I find them to be extremely creamy and moisturizing on the lips. Normally when I apply a lipstick I need to use a lip balm as a base but I find with this lipstick there is absolutely no need. This is due to the honey nectar that is very nourishing on the lips. I love that is has a slight shea butter fragrance which is very appealing. Overall I absolutely love this lipstick. The color selection is incredible, ranging from shocking brights, to more vampy colors. Priced at £7.19 from Superdrug, this is a drugstore make up item every beauty addict needs in their collection. Have you tried these lipsticks before? What colors do you have? Will you attempt to try every color in the range? The Christmas Tag - Part One.